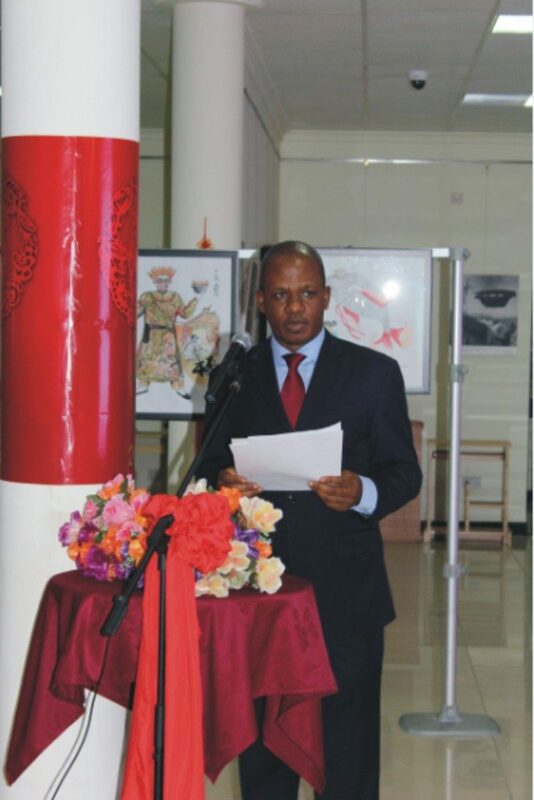 A KEYNOTE ADDRESS BY THE HONOURABLE MINISTER OF FOREIGN AFFAIRS, ON THE OCCASION OF A SYMPOSIUM TITLED: NIGERIA/CHINA DIPLOMATIC RELATION AT 45: OPPORTUNITIES, POSSIBILITIES AND CHALLENGES, HELD ON THE 18TH FEBRUARY 2016 IN ABUJA. 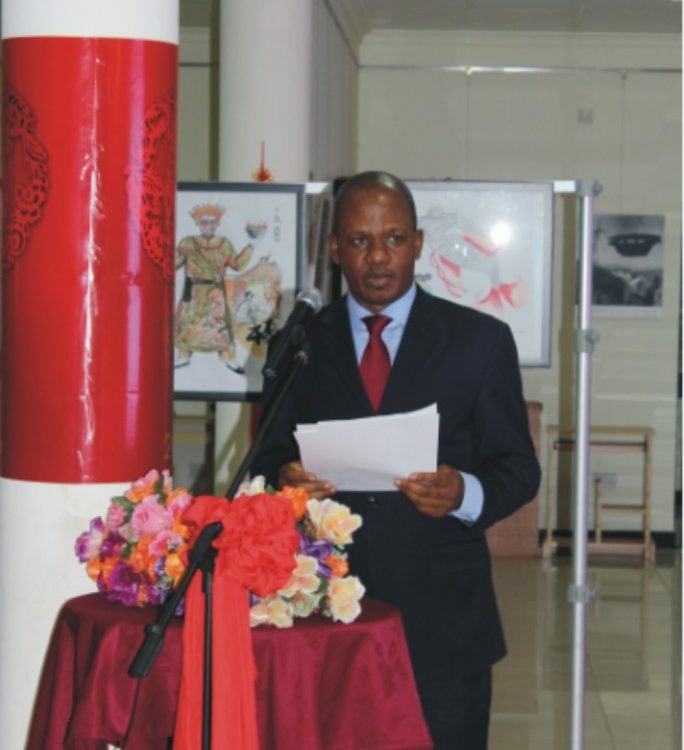 I wish to personally thank the Centre for China Studies and the Embassy of the Peoples Republic of China in Nigeria for organizing this symposium as part of the events to mark the 45th anniversary of the establishment of diplomatic relations between the Federal Republic of Nigeria and the Peoples Republic of China. We are honoured to be here. I equally wish to thank Mr. Charles 0nIInaiju, the Director of the Centre for China Studies for inviting the Honourable Minister of Foreign Affairs as the Special Guest of Honour and to deliver a keynote address on the theme of this symposium. It is indeed reassuring to see at this event the dignified presence of an array of persons representing different interests and shades of opinion. 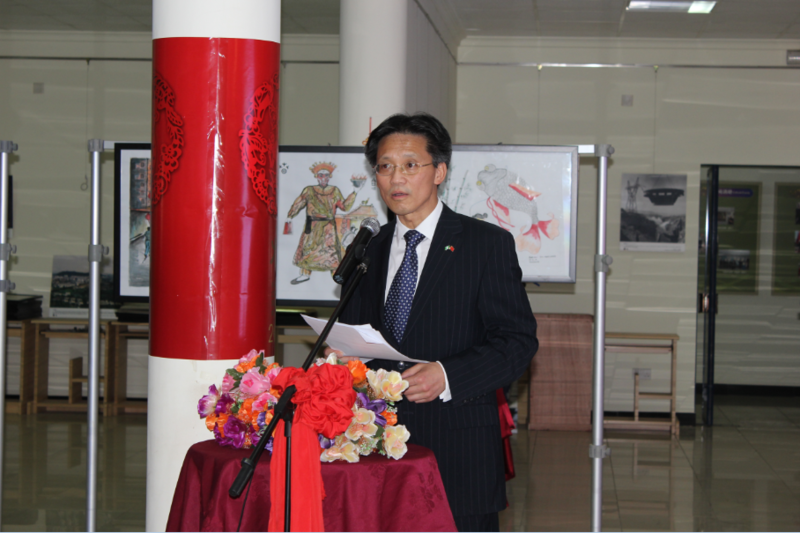 The Ministry of Foreign Affairs is particularly honoured for the second time, to be invited by the Centre. 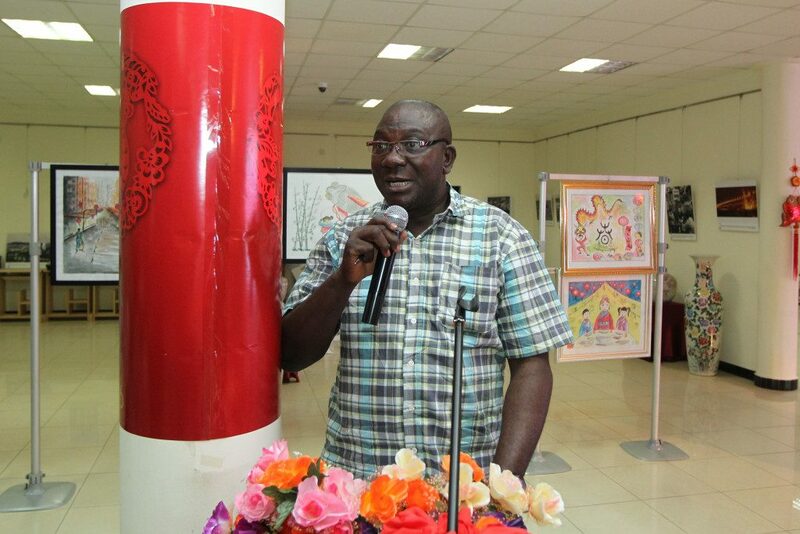 We shall continue to encourage the provision of valuable resource materials, information and other facilities that will enhance the understanding and promotion of Nigeria/China relations. 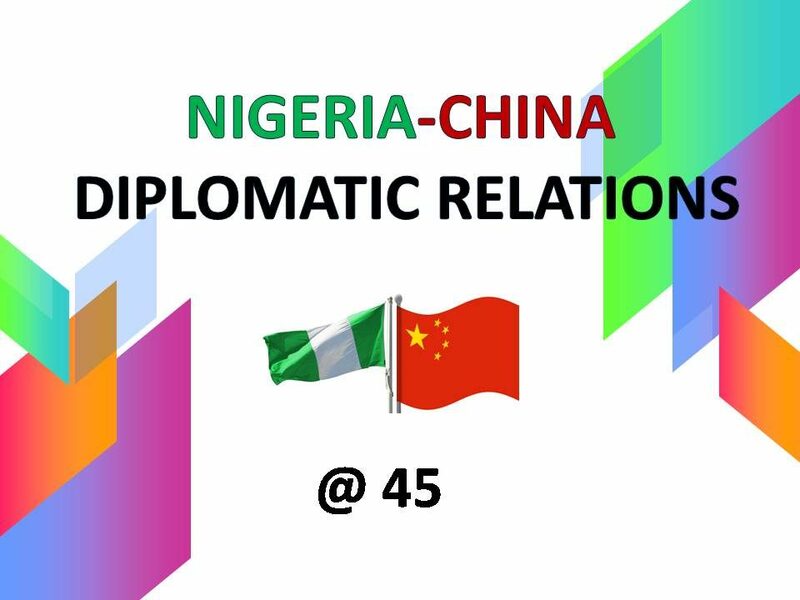 In a similar vein, we are here to address the theme in this symposium, titled “Nigeria/China Diplomatic Relations at 45: Opportunities, Possibilities and Challenges”. I will begin by paying tribute to the increasing growth in the 45 years of Nigeria/China relation and the progress we have made so far. We shall then address the opportunities and possibilities that do exist in Nigeria for our friends, particularly China and the world at large. I will end this address by highlighting some of the challenges in our diplomatic relations. It is indeed significant to note at this point in time that the establishment of diplomatic relations between the two countries is 45 years old. It is a remarkable milestone. We had witnessed in the beginning, minimal diplomatic exchanges, low bi-lateral trade relations and a near absence of Chinese Foreign Direct Investments inflow to Nigeria from 1971 to early 1999. However, Beijing hosting of the first Ministerial Conference of the Forum on China-Africa Cooperation (FOCAC) in year 2000 is believed to have laid the foundation for what has become a significant shift in our diplomatic relations. Subsequent high level visits of Heads of State and Ministerial meetings and conclusions on a number of bilateral agreements set the pace for the success story we are celebrating today. Your Excellencies, Ladies and Gentlemen. Celebrating 45 years of relations is a clear testimony to the incredible opportunities and possibilities available to both countries. China/Nigeria bilateral relations have moved from political engagement to intense economic penetration of our economies with excessive trade imbalance in favour of China at the moment. Both countries have great opportunities in population. Nigeria, with a population of over 170 million people, has the largest concentration of black people in the world. China on the other hand, with a population of about 1.3 billion is, in fact the most populous in the world. Now both nations have fast growing economies and making significant contribution to the world economy. Nigeria has the largest market in sub-Saharan Africa with potential stretching into the growing West Africa sub-region. This country does not only require adequate infrastructure to improve investment climate, but also need capacity to do quality work at a fast rate, and simplification of their access to capital. We therefore call on our partners to demonstrate keen interest by investing in these areas of opportunity. 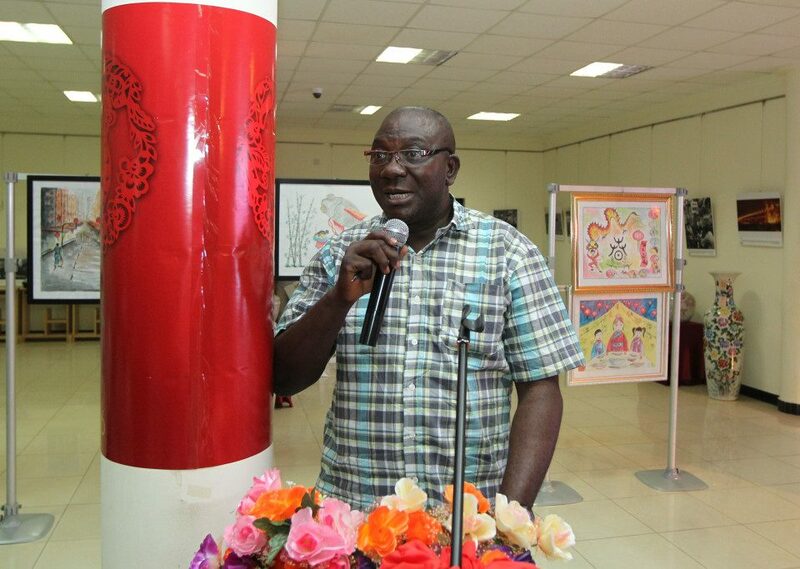 The investment of China in Nigeria has focused on agriculture, light industry, machinery, infrastructure, construction, information technology and tourism. More opportunities are opened with government continuous improvement of conditions and the business environment in Nigeria, today. x. Other incentives in industry, Agriculture, petroleum, tourism, solid minerals and the like. Nigeria, it goes without saying, has numerous mineral resources, with vast primary raw materials required for industrial production. e. with several locations of Gold in the country, in a 600km belt of greenstone rocks. It important to note that part of the comprehensive package of incentives includes a strong focus on strengthening the administrative procedures and creating synergy between investors in both countries. As you are aware, policy thrust of the present administration is diversification the economy. This will provide opportunities to entrepreneurs wishing to invest in diverse spheres of the economy. I call on our partners and friends to see vast investment opportunities, particularly China, whose current investment in Africa is worth billions of US dollars in different sectors. 9. Outsourcing some manufacturing operations of Chinese companies in Nigeria with the attendant benefit in the fast growing consumer market here and the West Africa sub-region. The availability of youthful and affordable labour is also an exciting possibility. Nigerians are concerned about the excessive trade imbalance in favour of China at the moment. We therefore need to work together to address the imbalance, especially in the area of the 5% tax on export of agricultural produce from Nigeria into China, This will no doubt enhance our trade balance. It is also unfortunate that Nigeria has a share of the global menace of terrorism and corruption, which the current administration is handling frontally in the ways and manners we are all happy about. Although there are already known and successful strategies by this government in addressing these challenges, the earnest collaboration by other partners is very important. We expect our friends to support the initiatives of the Nigerian Government. The challenges at the moment notwithstanding, l am sure, Nigeria/China are more prepared to work together in addressing these issues as we move into the next 45 years of our collaboration. We shall continue to encourage massive direct investment into Nigeria. This we believe is capable of correcting the serious trade imbalance over time. Indeed, building the export capacity of Nigerians is imperative to this Government. Government efforts in building human and physical infrastructure, by granting manufacturers access to better incentives and technologically advanced production system, will also be sustained. As Nigeria continues down the path of diplomatic ties and collaboration with our friends in the international community, we are confident that China/Nigeria diplomatic relations will prosper. Long live the Peoples Republic of China.